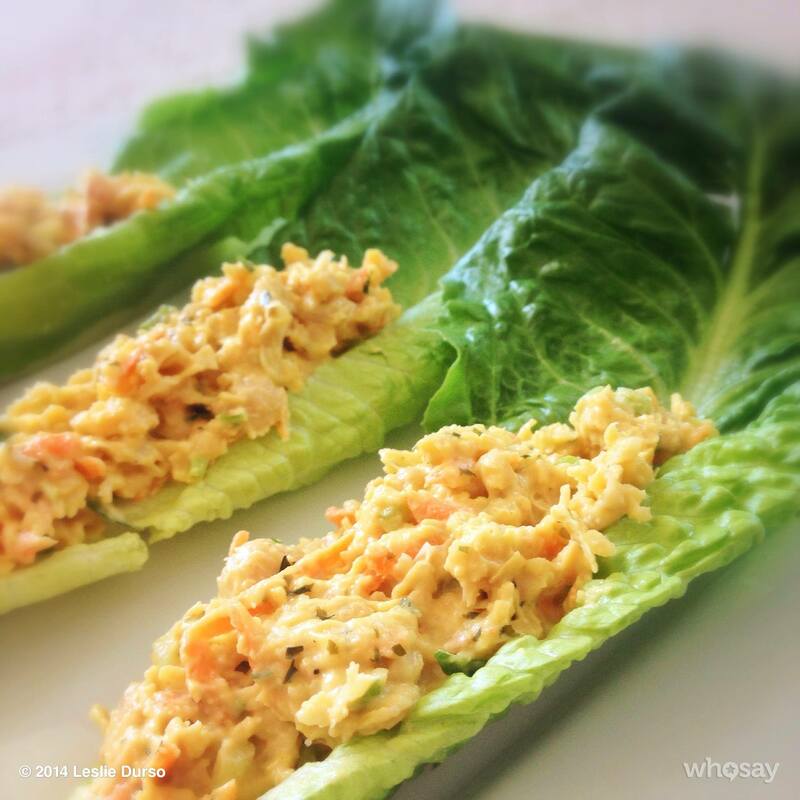 I made this super simple chickpea salad lettuce taco dish the other day and posted a pic on social media. So many of you wanted the recipe, so here it is 🙂 I hope you enjoy and make sure to connect with me on Instagram! With a fork, in a medium bowl, mash the chickpeas and vegenaise together. Mix in all the other ingredients and add salt and pepper to taste. Scoop a spoonful on to each lettuce leaf and serve chilled. This recipe can be made ahead of time and kept in the fridge.